To make my blogging life more amusing for me, I always make self-challenges. 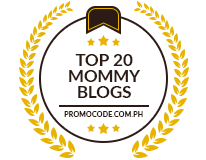 So lately in my other two blogs namely Pinay Mommy’s DigiScrap and Musings on Life and Lourdes’ Mia, I did an Alexa Rankings Challenge. I challenged myself to take these two blogs into the Top 1,000,000 in 30 days!! So, what do you think?? Would I make it?? Anyway, why not try it yourself also. 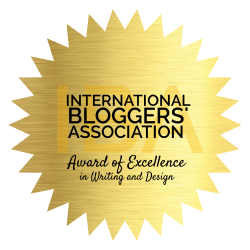 Not necessarily Alexa Rankings but other things like blog make-over in 3 days or joining opportunities along the way. Anything would do, just challenge yourself. We need that sometimes. I am positive! you can make it…. Aja! Hi RUbs!! WOw! I love your new template..it’s the best template you’ve ever had..hmm..dli na gyd ka ma reach…heheheh!! Jose Dennio P. Lim Jr.
You can make it Mommy Ruby! 😀 Ako nga po wala pang 30 days nasa top 500,000 sites na ako! 😀 Go lang po ng go!